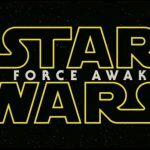 We got our first glimpse of Star Wars Episode IX – which will be called The Rise of Skywalker – with the release of the official teaser trailer which was revealed at Star Wars Celebration in Chicago. Late Night Show host Stephen Colbert hosted the Episode IX panel which included Lucasfilm boss Kathleen Kennedy, director JJ Abrams and the film’s cast. 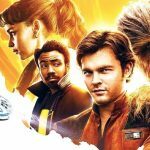 During the discussion it was revealed that the new film does not pick up where the previous film left off which indicates some passage of time. 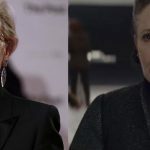 Abrams also mentioned he was able to utilise unused scenes from The Force Awakens which included the late Carrie Fisher to include in Episode IX. Kathleen Kennedy mentioned this is the last film in the Skywalker saga before Abrams chimed in to say it not only had to stand up as its own film but also wrap up the nine-film story. At the conclusion of the panel session, Abrams introduced the teaser trailer. The trailer opens with the Lucasfilm logo and Rey’s heavy breathing can be heard in the background. The first shot shows Rey on a desert planet looking into the distance. Is this Tatooine? Is this Jakku? 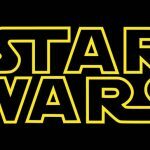 We’re leaning towards Tatooine as it would be a nice call back to the original film. The camera tilts down and we see Luke’s lightsaber back in one piece (it was broken into at the end of The Last Jedi). Next up we see a large panning shot of the desert and the Tie Silencer speeding across the sand towards Rey who then ignites her lightsaber. It appears to be Kylo Ren’s ship and there is a shot of his gloved hands gripping the controls. As the ship gets closer, Rey starts sprinting across the sand and then does a Force backflip over the Tie Silencer – very cool!! Then we cut to a shot of a ship flying into a cloudy and dark mountain range buildings dotting the peaks. Kylo Ren is seen in the next shot brandishing his lightsaber and throwing a person to the ground in a forest battle before a close-up of him welding the helmet he virtually destroyed in The Last Jedi. A wider shot shows his mask with numerous red repair lines that look like veins. 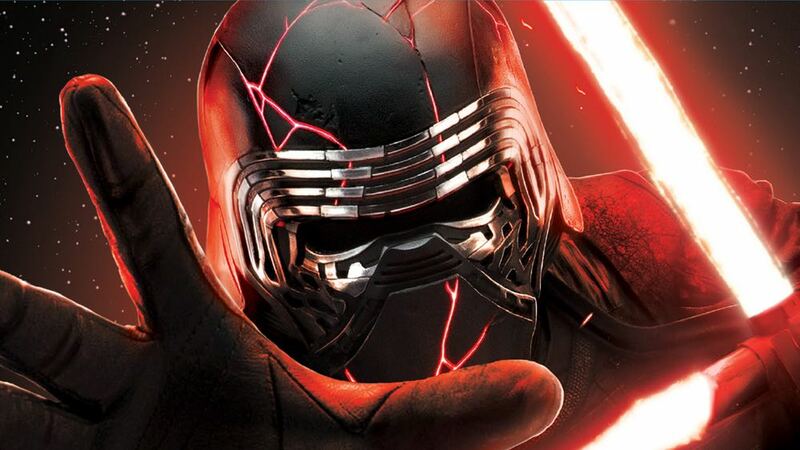 We get a better look at Kylo Ren’s repaired helmet in a shot that will be used on the merchandise packaging. We are then back on that desert planet with Finn carrying what appears to be Rey’s old staff with Poe Dameron standing above him on a rock ledge. BB8 makes first appearance in the trailer beside a new droid called D-0 which looks like a megaphone on a wheel. In the next shot, we are aboard the Millennium Falcon going through hyperspace with Lando Calrissian at the controls beside Chewbacca. The last time he was at the controls of the Falcon was in Episode VI Return of the Jedi. The ship did actually originally belong to him before he lost it in a card game to Han Solo which was show in last year’s Solo film. We are then back on the desert planet again in the middle of the speeder chase through a moisture farm. Onboard we see C-3PO, Finn and Poe dodging laser fire aboard the skiff. There is then a brief shot of an A Wing flying over the Star destroyer before we cut to Princess Leia holding one of the medals she awarded to Luke Skywalker and Han Solo after the battle of Yavin in the original film 42 years ago. This is another reference back to the original films. We then see one of these only use shots of Princess Leia embracing Rey and then a reverse shot of Rey shedding a single tear with Luke Skywalker’s voice over saying “we will always be with you”. Next we see Rey, Finn, Poe, Chewbacca, BB8 and D-0 altogether on a hillside overlooking an angry sea. And on the horizon we see what appears to be the wreckage of the Death Star. Luke’s voice-over continues: “no-one’s ever really gone” before the screen fades to black. The next thing we hear is the cackling laugh of Emperor Palpatine. 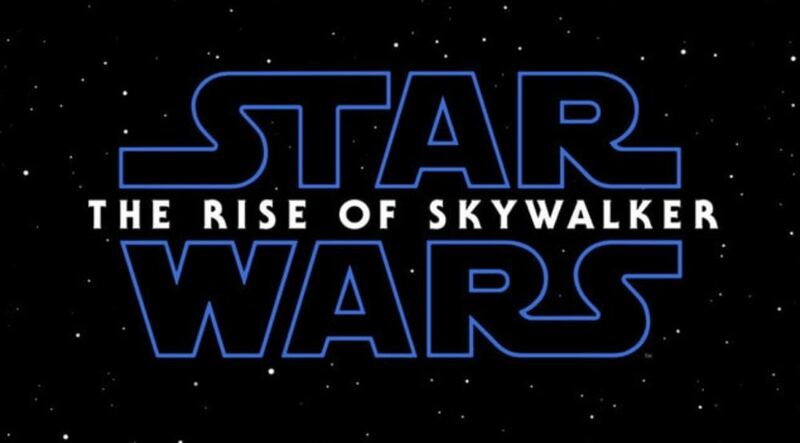 The Star Wars logo emerges in the words The Rise of Skywalker appear. After the trailer finished, Ian McDiarmid (who played Emperor Palpatine in the original trilogy and Darth Sidious in the prequel trilogy – they are the same person) appeared on stage and, in his Emperor voice, said “Roll it again”. 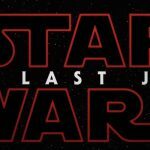 Judging by the trailer and by what was said on the panel, the main characters embark on this latest adventure together rather than separately as was seen with The Last Jedi. It is unclear whether the desert planet is Tatooine but it would be nice to be in the same location in this last film as we were in the first. There wasn’t much given away of the storyline but we suspect the scene where Rey is playing chicken with Kylo Ren’s Tie Silencer may be the climactic scene of the film where they confront each other for the last time. Ian McDiarmid’s (Emperor Palpatine) appearance on stage and the sound of his laugh on the trailer means he will be in the film but in what capacity we’re unaware. Luke’s line “no-one’s ever really gone” might apply to the Dark Side as well. This could also support the theory that Supreme Leader Snoke was actually Emperor Palpatine all along. The title, The Rise of Skywalker, can also mean numerous things. 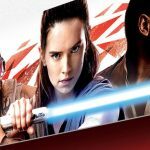 Is Rey actually a Skywalker? Does this refer to Kylo Ren who is also part Skywalker? Or is it about Luke Skywalker himself and his graduation into a powerful Force ghost? All of these questions and more will be answered when the film opens on December 19, 2019.